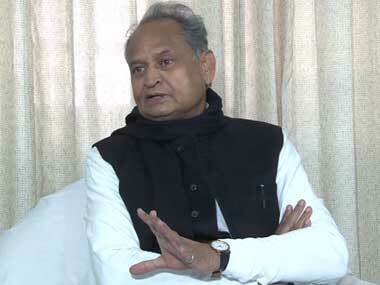 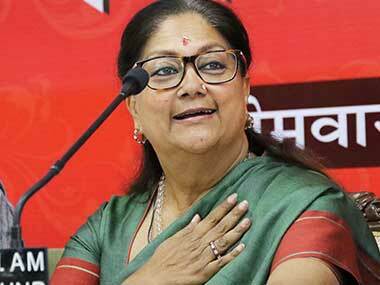 Gehlot also has excise, planning, department of personnel, general administration department, information technology among others. 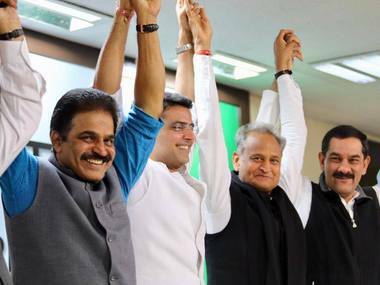 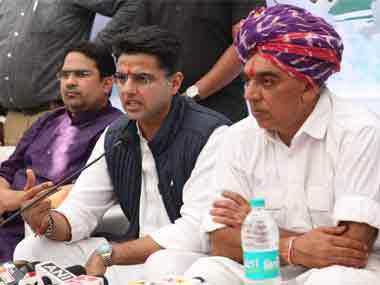 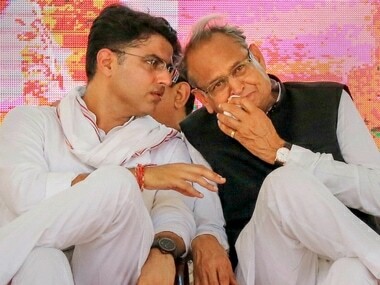 Deputy Chief Minister Sachin Pilot was allocated the portfolios of Public works, Rural development, Panchayti Raj, Science and Technology and statistics, according to the orders issued by cabinet secretariat here. 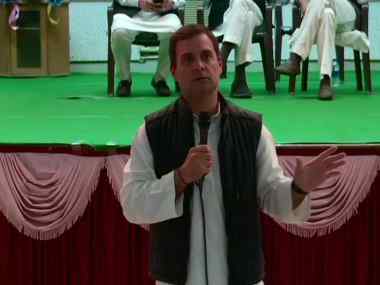 While speaking to business professionals in Rajasthan's Udaipur, Rahul Gandhi questioned Prime Minister Narendra Modi's knowledge about Hinduism. 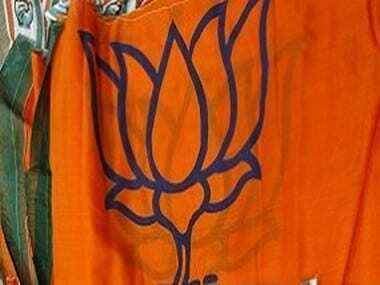 He also accused the prime minister of turning "military asset" into "political assets" to win elections in Uttar Pradesh. 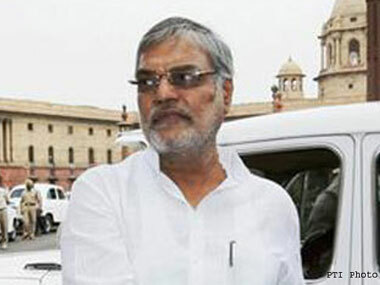 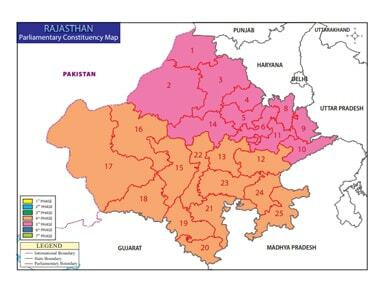 Acting upon the Bharatiya Janata Party's complain, the Election Commission sent a notice to senior Congress leader CP Joshi for his casteist remarks during a poll meeting in Rajasthan.